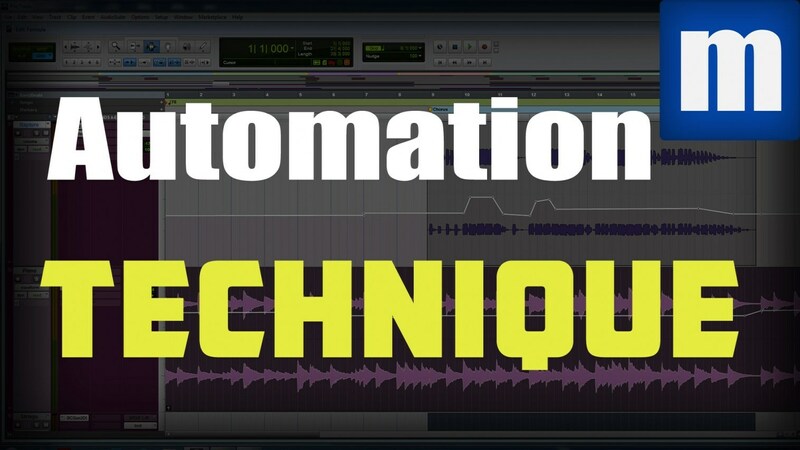 I know that automation can be a very intimidating aspect of mixing music, especially when you are new to it. But in this video, I show you one simple technique that you can use and apply immediately to your mixes. Have you ever had a mix where the focal point (vocals) drops out for a second and there is nothing but the instrumental? Well why not use automation to focus another instrument into the spotlight, even if it’s just for a second? The point of this technique is that it’s not meant to be over used but rather used when the right situation calls for it. Check out the video to find out how I used it on this record.